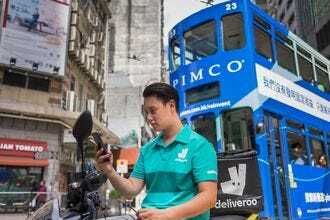 If Hong Kong has a fetish for one particular cuisine, it's Japanese. Why is this so? Well, there are probably more theories than items on a sushi menu, but the main ones go like this: Japanese is sorta like home-grown Cantonese, with its fondness for high quality ingredients and devotion to rice; it's a little more more exotic, and a little bit more expensive, so great for a date, a celebration, or a business lunch or dinner; and – if time presses – you can eat quickly and move on. Nobody ever stays still for long in this town. As a result of all this, there are more Japanese restaurants in town than you can poke a chopstick at. 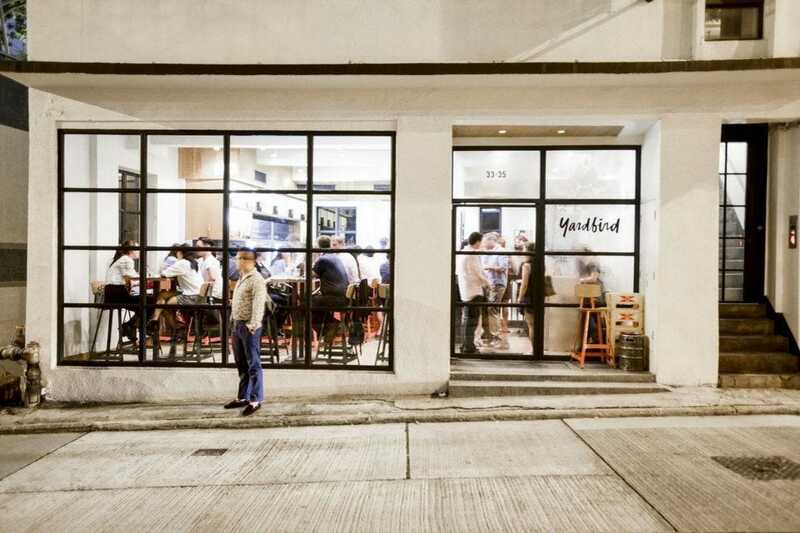 They range from the extremely formal, such as Nadaman, to almost cheap and definitely cheerful joints that are little more than a few tables, a kitchen and a guy hollering at potential customers on the sidewalk outside. The celebrity side of things is well taken care of by Nobu, which also enjoys a quite splendid harbor view, one of the essentials of Hong Kong dining. And the younger generation is well represented by the likes of Yardbird. Japanese food fans will find themselves impressed by the authenticity of Hong Kong's Japanese restaurants, which bear favorable comparison with those back in Japan. With sushi and sashimi dishes to rival even the best restaurants in Japan, Sushi Hiro of Hong Kong is one of the top sushi bars in the city. 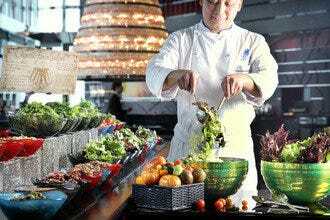 There are three menus and your particular chef on duty will suggest his favorite dishes to get you started. 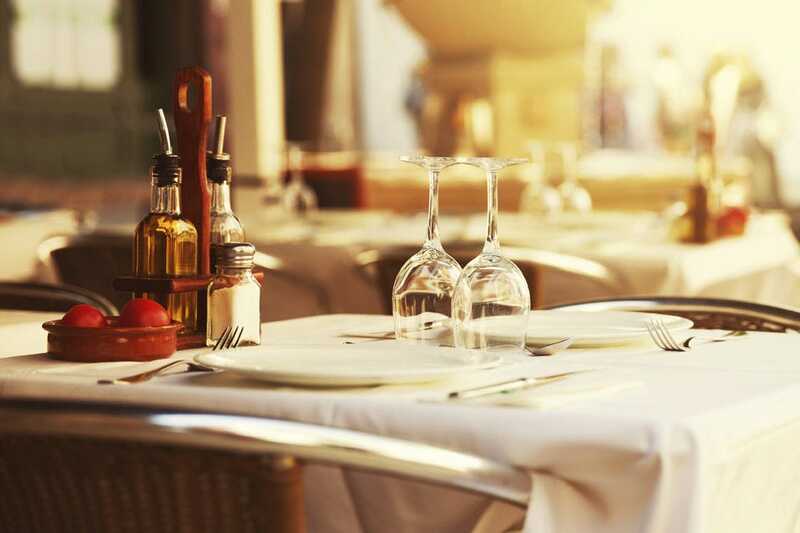 The atmosphere is pleasant yet bustling as waiters and chefs alike tend to the tables and drop off food. 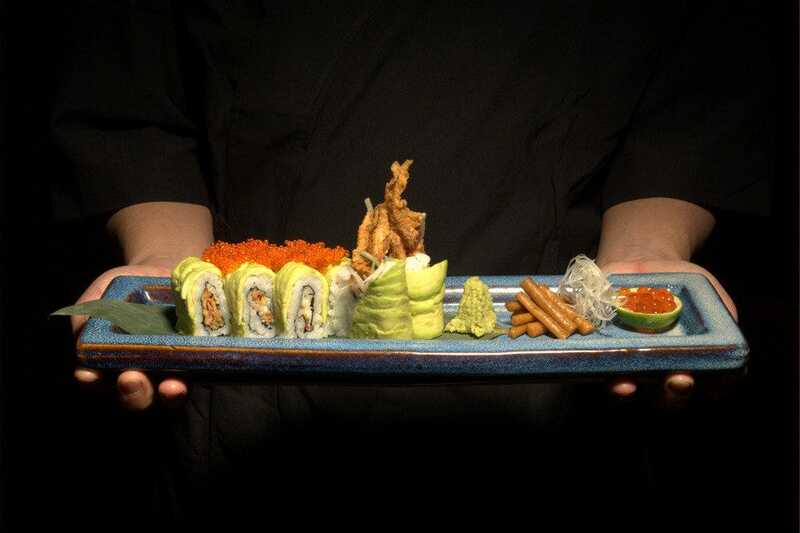 While a night at Sushi Hiro can be pricey, there's no better way to spend your money on fresh Japanese cuisine while visiting the Pearl of the Orient. 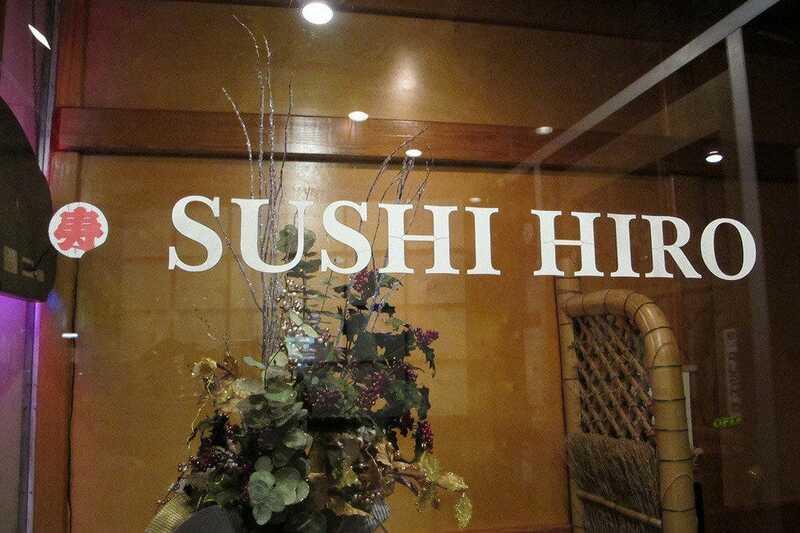 There are several Sushi Hiro branches around town. A stylish take on Japanese cuisine, Sushi Kuu finds itself at the top of the food chain in traditionally Asian inspired restaurants. 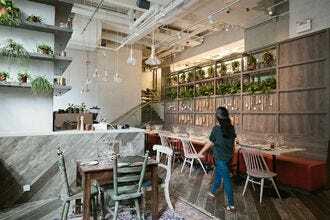 The atmosphere is warm and pleasant and the staff on hand work just as well with patrons just popping in for a snack as they do with groups coming in for a prolonged sit-down dinner. With rave reviews and a repetitively affordable price point, Sushi Kuu is definitely on the short list of sushi joints to visit in Central, Hong Kong. 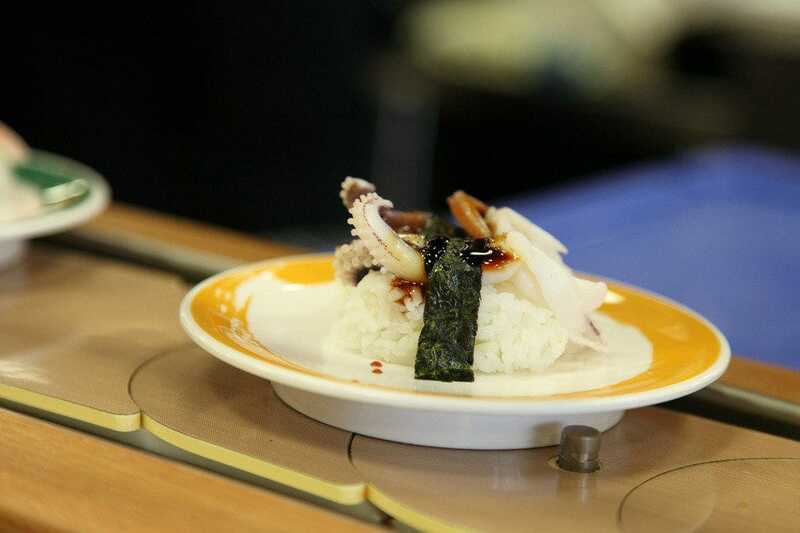 Tempura, rice dishes and grilled meat are some of Sushi Kuu's other tempting options and well worth trying. 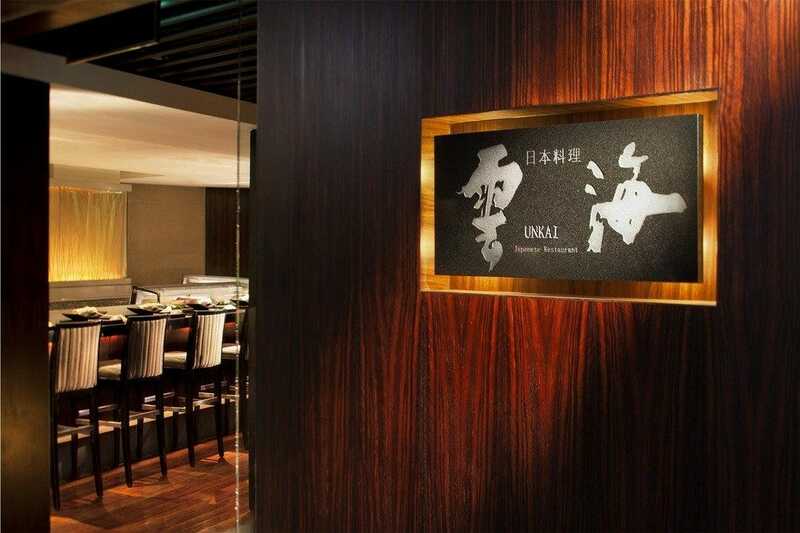 Unkai is a small Japanese chain with locations is several upscale hotels. Spacious and airy, the space is divided into six separate areas; private and open teppan rooms, a sushi and sake bar, private rooms, main dining room and a tatami room - and accented with elements of nature (stone, wood, bamboo). 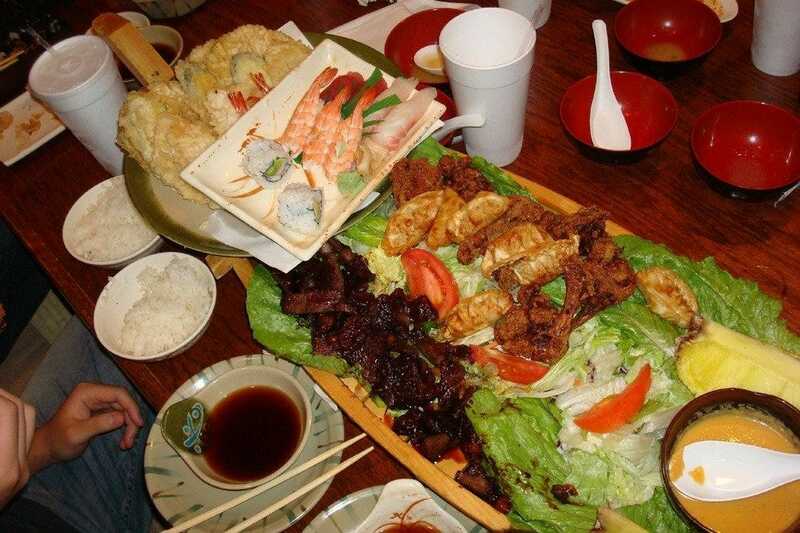 Whether you're craving for sushi or pining for a teppanyaki performance meal, Unkai will satisfy. At lunch, they offer more than 20 different lunch sets, and there's a menu of over 100 sakes to sample. A very worthwhile option in a city that is crammed full of Japanese restaurants. 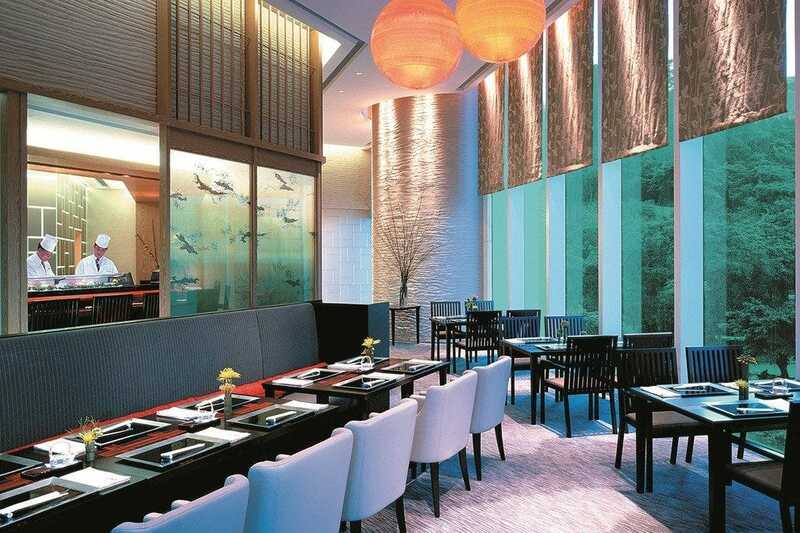 This 160-seat Japanese restaurant, located within the Four Seasons Hotel, is on the higher end scale of dining venues in Hong Kong. They receive shipments of fresh fish from Japanese fisheries daily, so seafood is this restaurant's specialty, but their beef dishes are also top notch with the Sukiyaki Wagu Beef dish being one of the more popular choices. 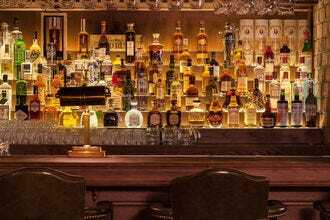 As might be expected in such an upmarket hostelry, prices are commensurate with the excellence of the ingredients, decor and service. However, if you decide to treat yourself, it's worthwhile setting aside a couple of hours or more to truly relish the experience. Located on the 101st floor of the International Commerce Center, Inakaya offers not only great Japanese cuisine, but an amazingly high view of Hong Kong, over one thousand feet below. The menu is quite varied, but seafood is the specialty at this venue. 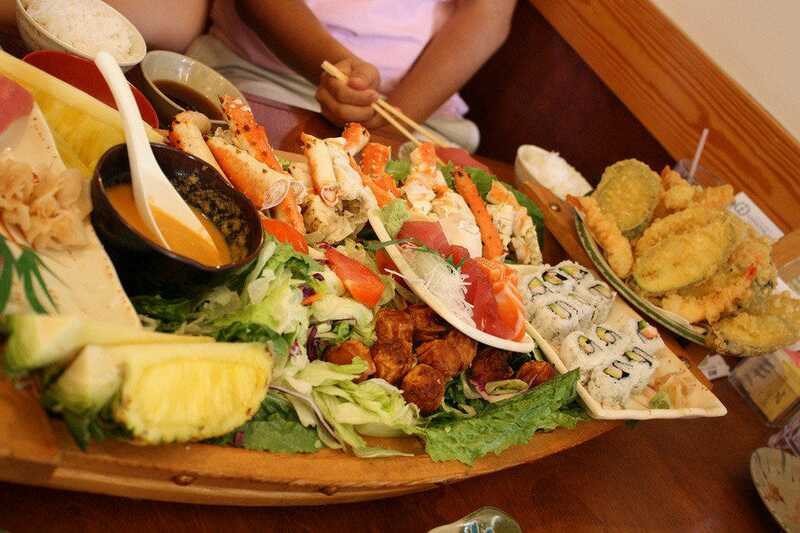 Patrons routinely rave about Inakaya's teppanyaki dish, and their sushi is uniformly delicious. 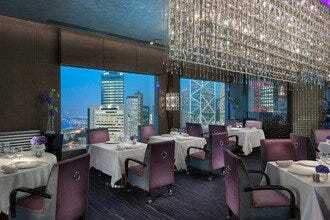 All in all, this restaurant mixed with the view is an experience worth the higher than average price. The selection of sake is outstanding, with many labels that are not available anywhere else in Hong Kong. It's also well worth keeping an eye out for the seasonal hairy crab menus. 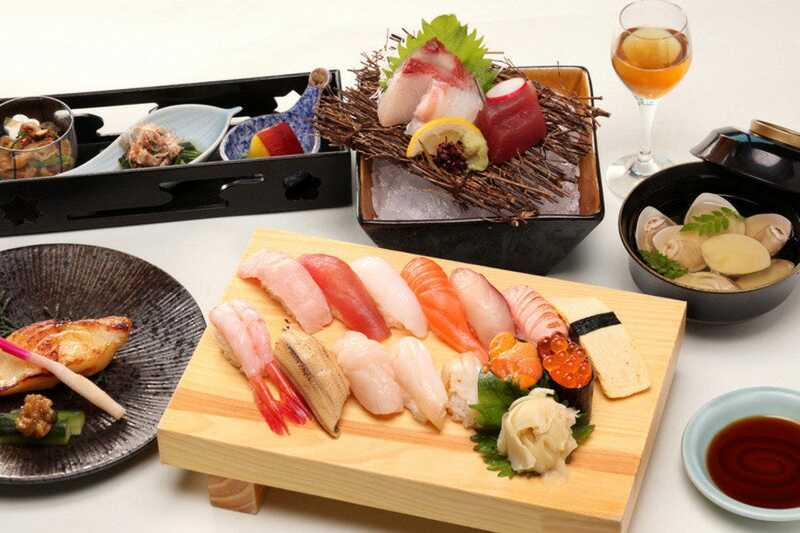 In the throng of Japanese restaurants in Hong Kong, Nadaman, located in both Shangri-la hotels, is often rated as one of the best. Food is not cheap (a meal for two costs US$258 on average) but they come at its freshest and most artistic. Helmed by Chef Kenji Yanagita, the elegant and tranquil space excels at kaiseki cuisine, a traditional Japanese cooking style featuring colorful, seasonal ingredients and delicate, picturesque presentation. The Nadaman Assorted Sashimi Plate is the top choice on the a la carte menu. Nadaman houses separate teppanyaki, sushi and a la carte dining areas as well as private rooms. The restaurant is open for both lunch and dinner and practices a non-smoking policy. Reservations are strongly recommended.